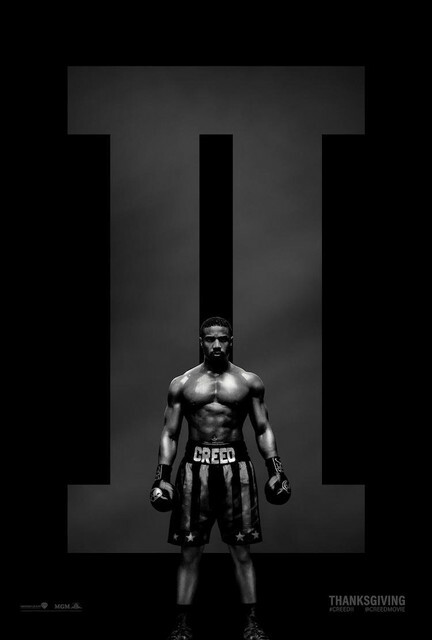 After the critical and commercial success of Creed, a sequel such Creed II is not only logical but also necessary. What with the unfinished business Adonis has with another boxing dynasty! What is surprising is that the sequel manages to feel fresh and exciting! We get to watch the Creed legend continue with a showdown against Viktor (Romanian-German boxer Florian “Big Nasty” Munteanu). He is the son of Ivan Drago (Dolph Lundgren), and the man who killed Adonis’ father, Apollo, in the ring in ‘Rocky IV.’ Like his father, Viktor is a monosyllabic mountain of hardened man meat, with a brutal training regime common in their native Kiev, but not as technically advanced as his father’s. No computers or injections — just hours of hauling concrete and miles run on desolate roads. Seeking to restore their damaged reputation, the duo look at challenging the new heavyweight champion of the world, Adonis, in a match that has been in the making for three decades. The new director, Steven Caple Jr. starts to nail the punishing, brutal fight scenes from the beginning of the movie. Taking the reins from Coogler for 'Creed II,' he and writers Cheo Hodari Coker, Juel Taylor and Sascha Penn, manage a firm grasp on the characters and world. 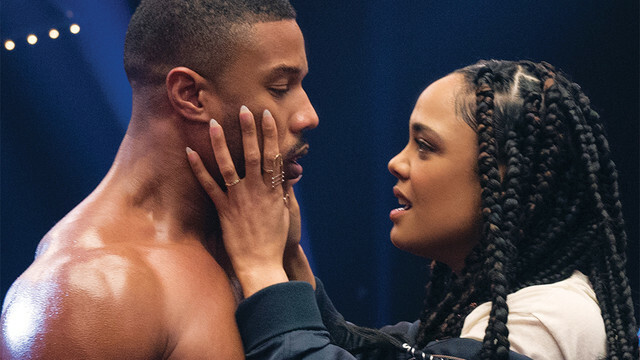 While Stallone turns up the dial on his hang-dog, aw-shucks charm and Tessa Thompson goes miles above the effort that her love interest role requires, Jordan pushes his way through one physical endurance test after another. Knitted with a family melodrama, exploring generational grudges and traumas, the losses acutely felt and patterns carried over and combined with composer Ludwig Goransson’s score (with the help of A$AP Rocky), the whole thing just works! Rocky comes in as a father figure to Adonis and balks at the match against the bigger, meaner, faster Viktor, who is dangerous because he has nothing to lose. Adonis’ sense of abandonment comes surging back, lighting a reckless fire within that only puts him in danger and threatens his burgeoning future with the love of his life (Tessa Thompson). The film is left to simmer on a slow burn in the quieter moments between family members, before it is let to explode. Caple lets Creed II run wild with compelling training montages that showcase flipping tyres and sledgehammering the dust set in the Californian desert gym, where Adonis learns to get as mean and nasty as Viktor. Supporting the director are cinematographer Kramer Morgenthau, who maintains the visual style of Coogler, along with the director of photography, Maryse Alberti. They bring dizzying long takes that are punctuated with powerful, thudding quick shots in the ring that land as heavily as the punches do. Clean, clear and crisp photography of the matches make it incredibly visceral. 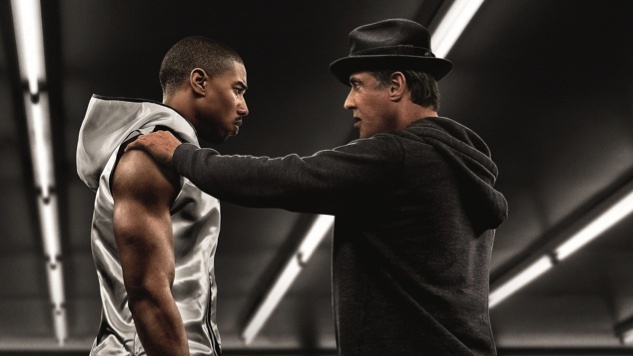 To follow up a film that felt as new and exciting as ‘Creed’ is a tall order. 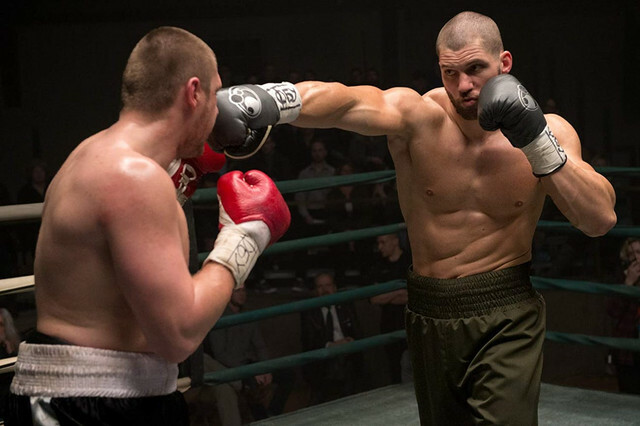 While ‘Creed II’ is not necessarily as efficient and effective, it justifies itself in the journey of the characters while exploring the depths of their pain and redemption, and amazingly enough, humanising the impenetrable force that is the Drago clan. The last punches by Adonis and Viktor by the end, with the hints of Conti’s eternal Gonna Fly Now in the background , bring you on your feet, throwing your hands in the air, yelling into the crowd and bursting into ugly tears ... all that you normally do during the rousing finale of a Rocky movie. It will feel familiar, but just as fantastic!